Give your crush the special treatment by booking a table at Pollen. 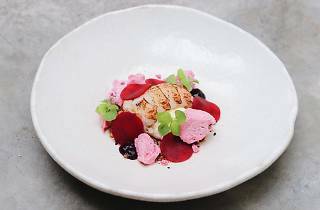 Set amid lush greenery in the Flower Dome at Gardens by the Bay, Pollen’s six-course V-day menu ($158 per person) comes with a glass of champagne to kick start the night of romance. 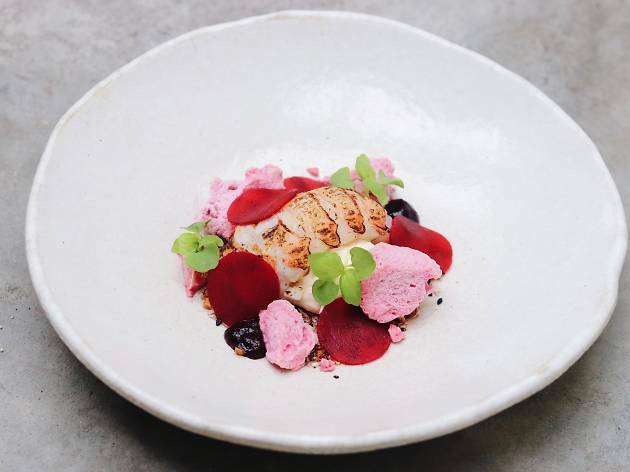 Relish the grilled langoustine dish with smoked ricotta and Peking duck with pomegranate. Complete the meal with a passionfruit parfait with mandarins and white chocolate.